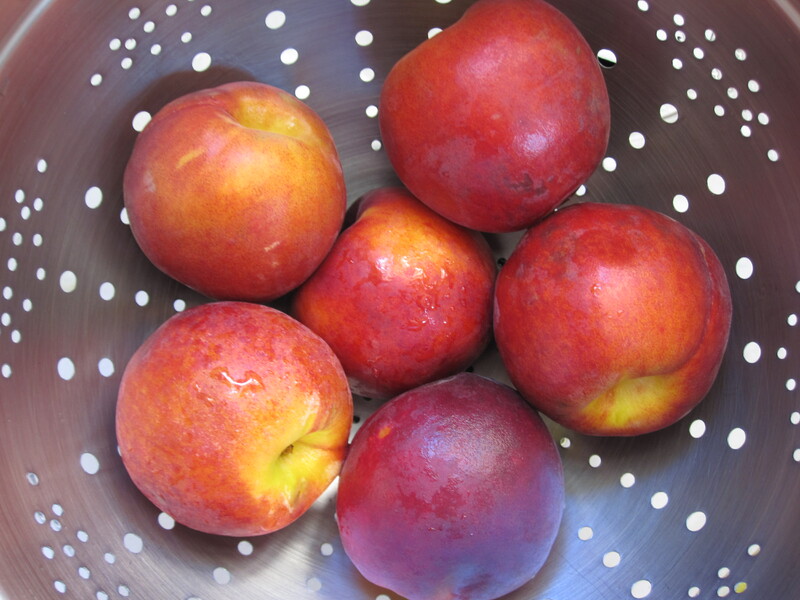 It is hard to beat a fresh summer peach. At their peak, taking a bite of a perfectly ripe juicy peach is a transcendent experience. I find that farmers’ markets are the best place to buy peaches. The smaller farmers are much more likely to have a sense of the true maturity of the fruit they grow and allow it to fully develop. They also often give samples so you can judge for yourself the quality of the fruit. 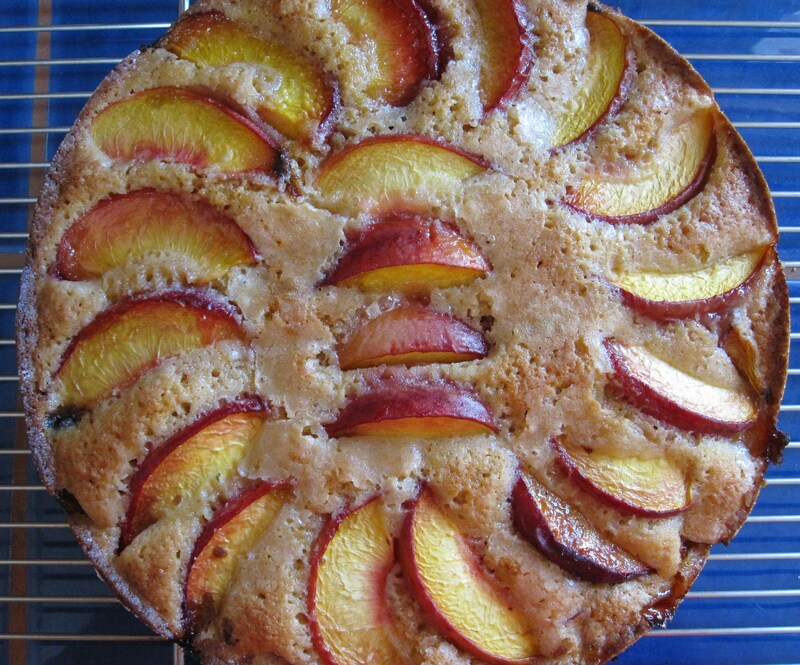 It was with these magical fruits in mind that I set out to make Perfect Peach Cake. 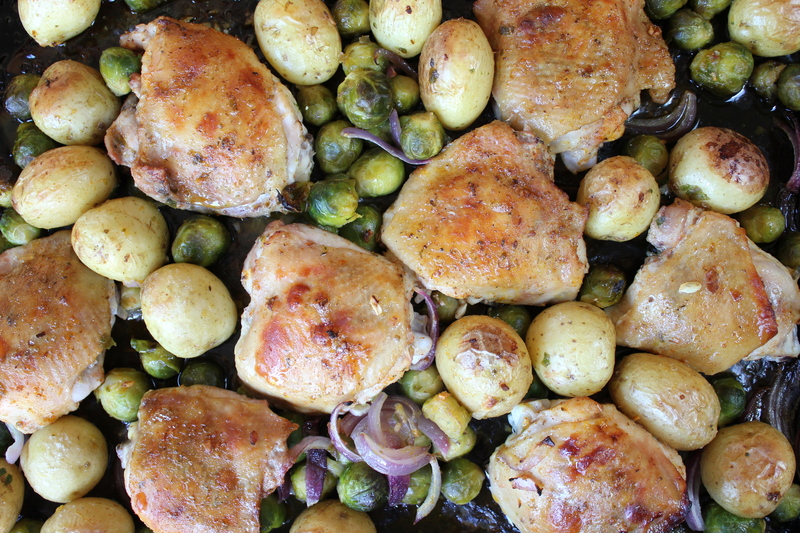 This recipe is slightly adapted from one in the last issue of Cook’s Illustrated. Once I saw it, I could not get it out of my mind. I began searching for a reason to make it, which luckily was not too difficult. The recipe involves some unusual steps such as roasting half of the peaches before adding them to the batter and sprinkling them with panko to absorb the excess juices that threaten to make a soggy cake.